Oklahoma City | Vending Machines & Office Coffee Service. Best Service! Oklahoma City Vending, Micro-Market and Coffee Service We offer the freshest food and coffee to our customers! Many employers push productivity constantly at the workplace. This is a good thing except it can come at a cost. This mindset for efficiency has created less time for lunch breaks. This can be frustrating if your business is in a high traffic area and it doesn’t make sense for your staff to go out and grab lunch. That’s where Imperial can help! We offer Oklahoma City companies the ability to provide a convenient lunch solution for their employees. 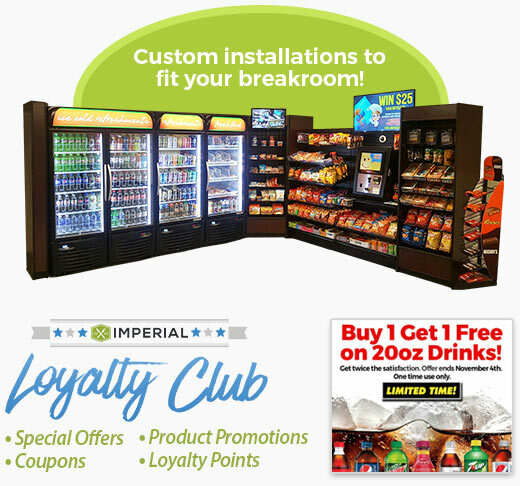 Imperial is dedicated to providing the best selections of health and snack food available. Also, we deliver, restock, clean, maintain and service our snack, food and coffee machines. 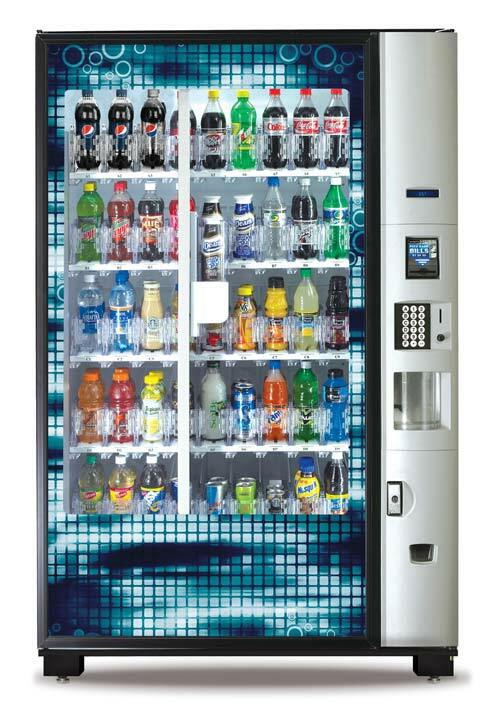 Give us a call and we will show you our selection of vending machines. We have snack, coffee, cold food and healthy vending machines that would look great in your break room. We will maintain an inventory of food items that your staff enjoy most! World class office coffee service in Oklahoma City and water filtration systems. 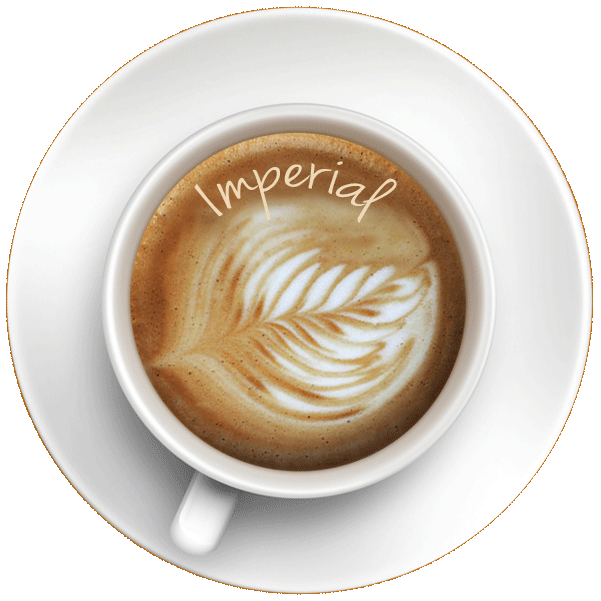 If you are wanting to enjoy the finest cup of coffee in Oklahoma City then look no further. We know our customers want the richest cup of coffee to start their day. We ship our coffee beans in fresh and roast them locally so you get the best flavor around. If you are not using our coffee service, please give us a call to schedule a FREE COFFEE SAMPLING! We also offer quality water filtration systems. 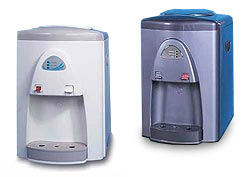 Our filtered water machines are plumbed right into your water supply. Give your employee break room a total makeover. Allow your people the ability to experience the convenience of having a convenient store at work. Our Oklahoma City Micro-Markets are open 24/7 and offer 300-400 food items. We are your one stop shop so you don’t have to take up your break time driving to get fast food. Large selection! We work with you to serve your employees the food they love. The Micro-Market offers more healthy food items than traditional vending. This makes eating healthy at work a very attainable goal. You can even incentivize your employees to make healthy choices by subsidizing our healthy items. Many companies are rewarding their staff with these type of food allowances to boost productivity and company morale. We have 170 plus successful markets that our clients love and want to help you be the next! Everything comes down to making sure our customers are well taken care of. We focus on understanding your needs and continuing to give you a variety of food and snack options. 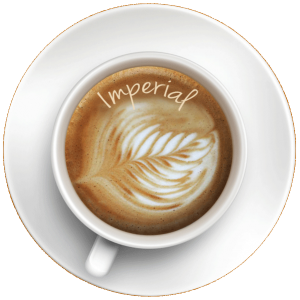 At Imperial, we know that one of our greatest assets is our workforce. We set very high standards and our 600+ employees continually exceed those standards.